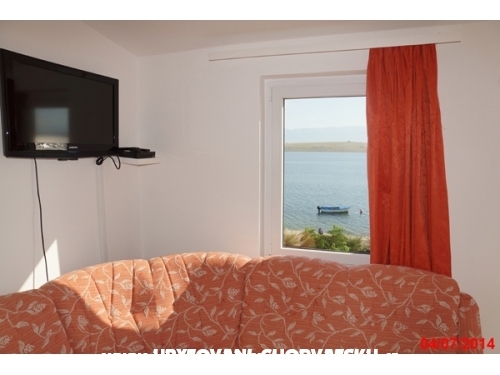 "Apartman 1" - This apartment is on the first floor with a beautiful view to the sea, islands and Velebit mountain. 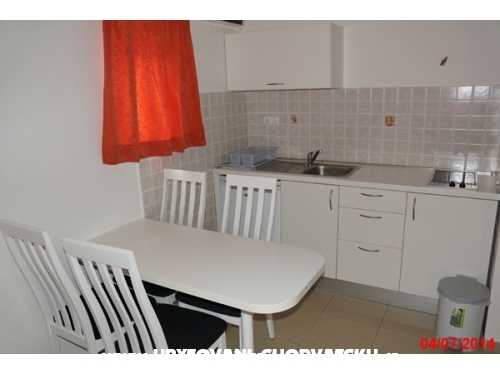 The apartment is designed for a comfortable stay of 4 persons (40 m2). 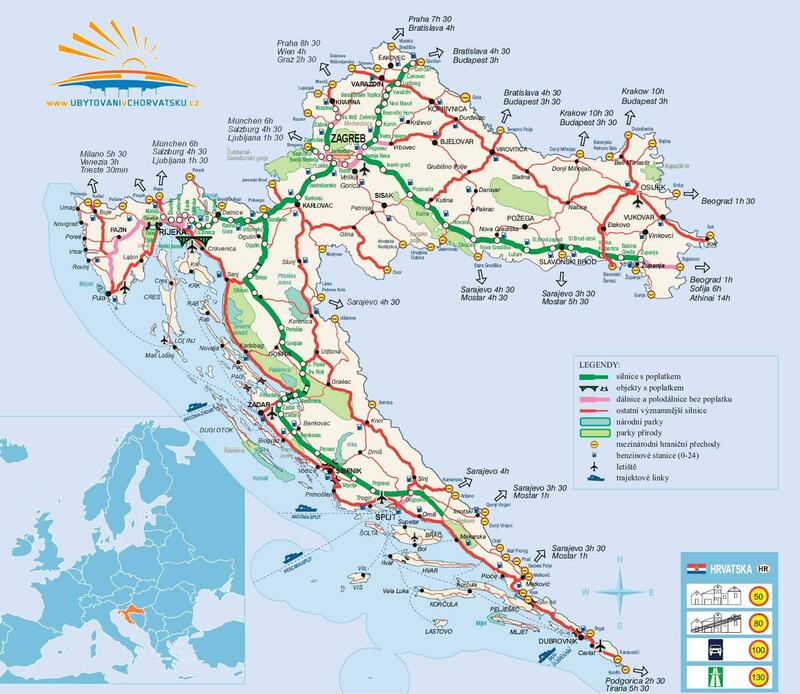 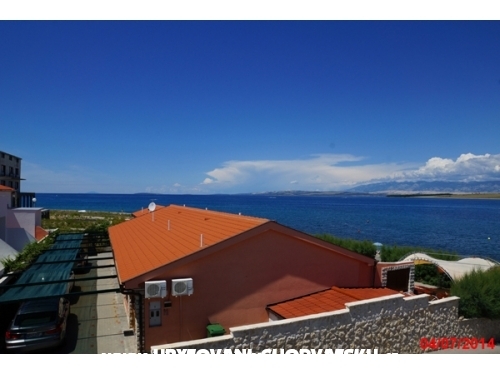 "Apartman 2" - This apartment is on the first floor with a beautiful view to the sea, islands and Velebit mountain. 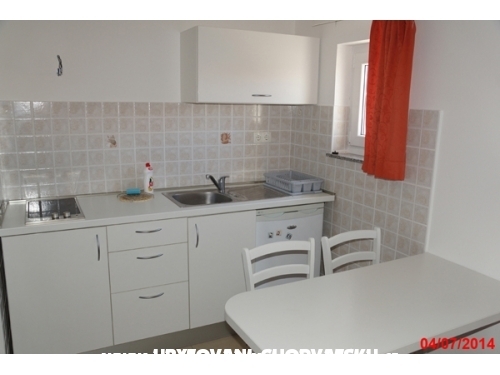 The apartment is designed for a comfortable stay of 4 persons (40 m2). 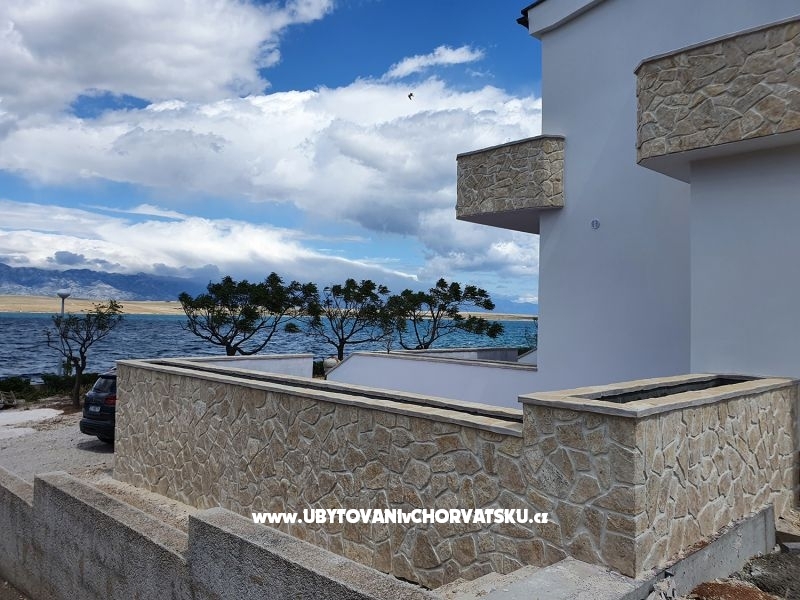 "Apartman 3" - This apartment is on the first floor with a beautiful view to the sea, islands and Velebit mountain. 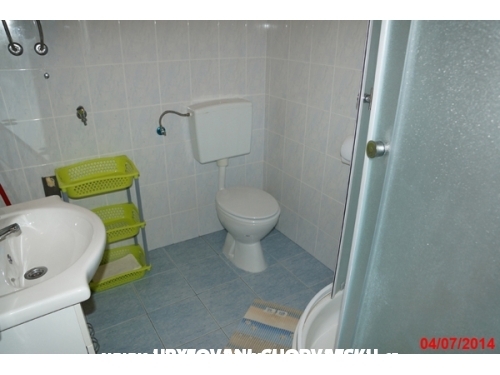 The apartment is designed for a comfortable stay of 4 persons (40 m2). 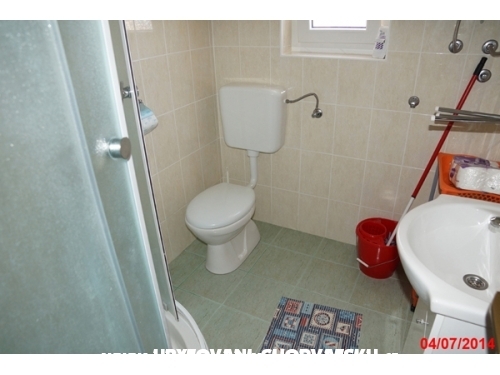 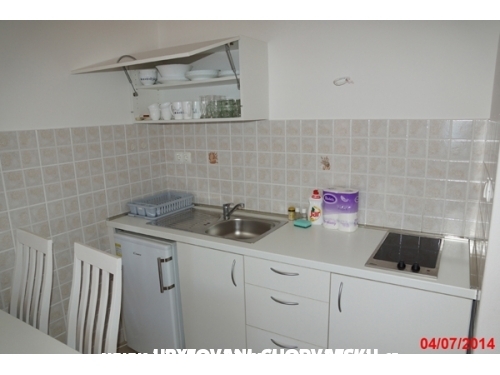 "Apartman 4" - This apartment is on the first floor with a beautiful view to the sea, islands and Velebit mountain. 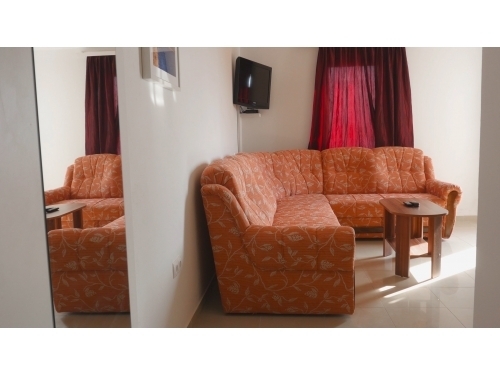 The apartment is designed for a comfortable stay of 4 persons (40 m2). 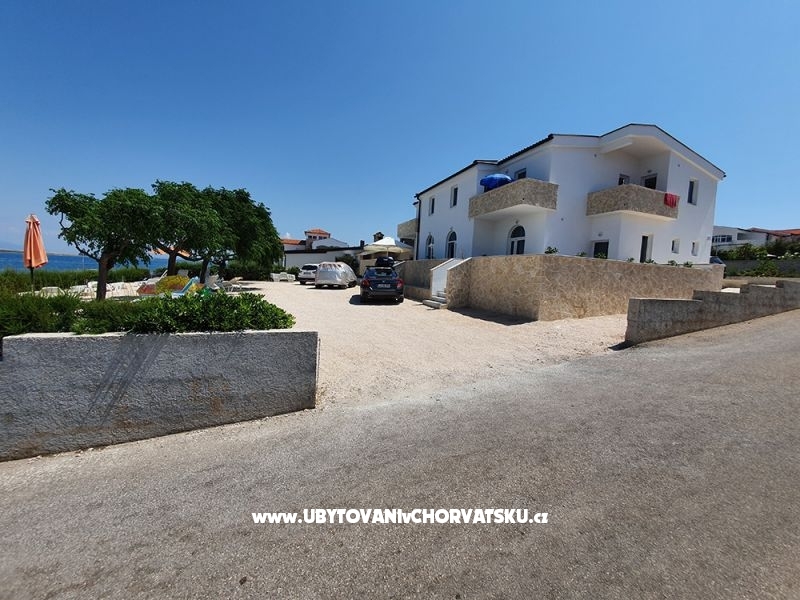 If you look for crystal clear sea away from busy and crowded seaside Villa Ivanović and its location are simply ideal for you. 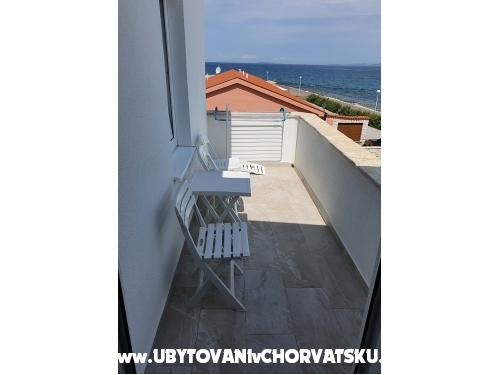 Villa Ivanović, family-friendly apartment house with 6 residental units is situated first row to the sea which is only 25 meters away. 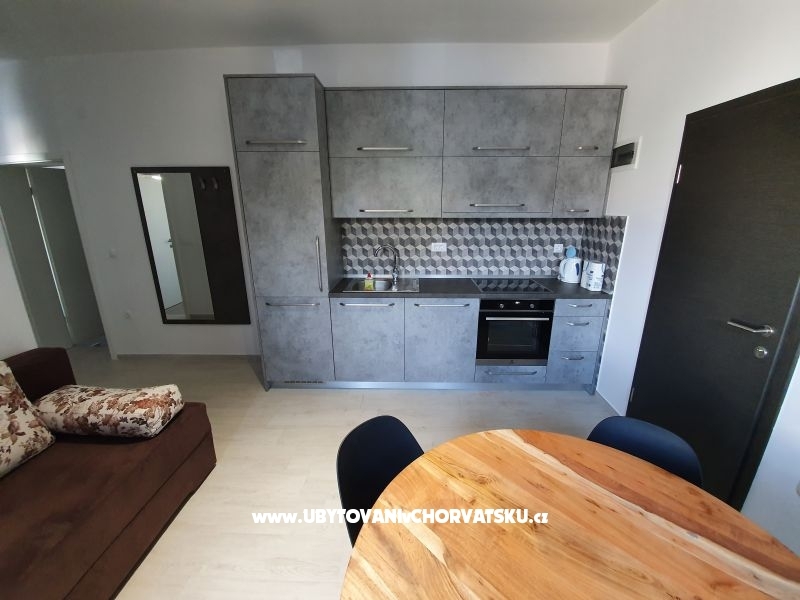 They have a living room with streach corner sofa, a fully equipped kitchen, one bedroom with double size bed, bathroom+shower, and balcony. 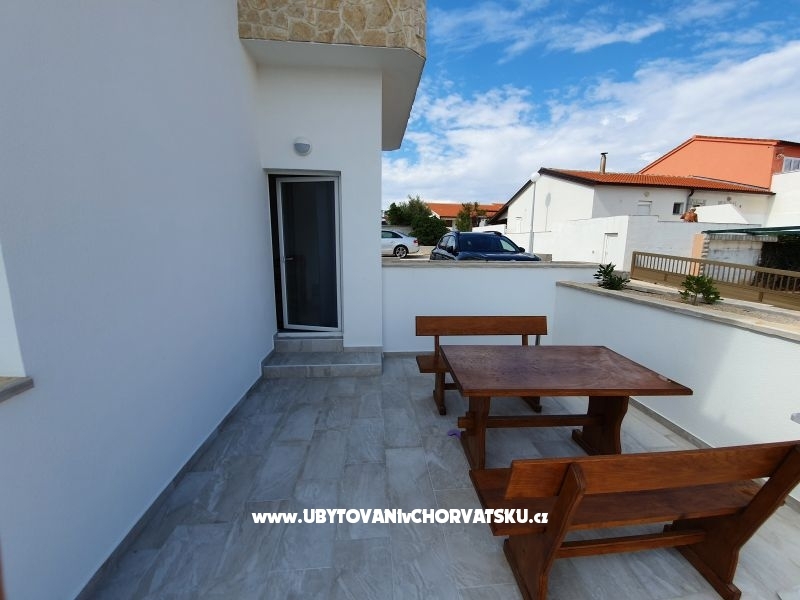 All apartments are designed for a comfortable stay of 4 persons (40 m 2) in which you will find everything you need for a pleasant stay. 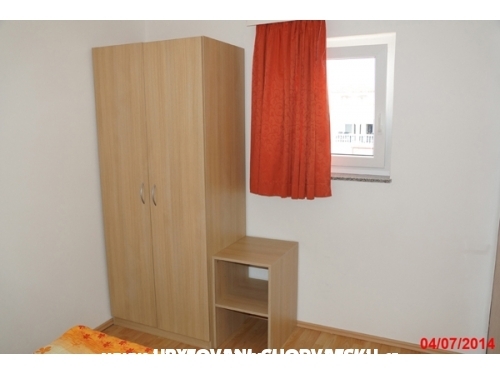 The price includes the use of air conditioning, bed linen, towels, WiFi and taxes. 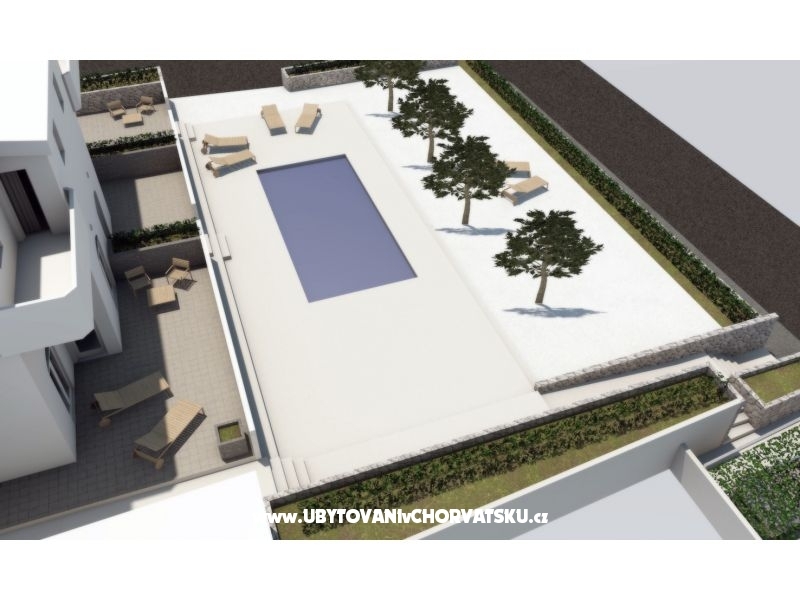 Inside the courtyard are our own barbecue and outdoor shower at your disposal. 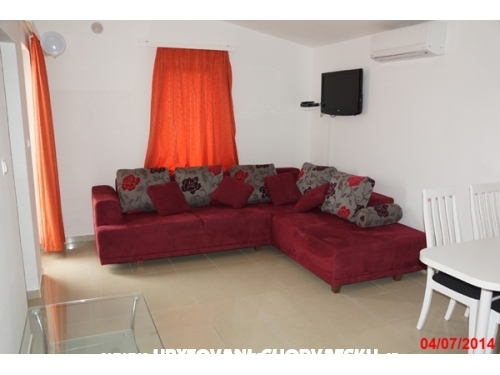 As a special offer each apartment has 4 beach chairs and umbrella set up on our private beach within a fenced yard. 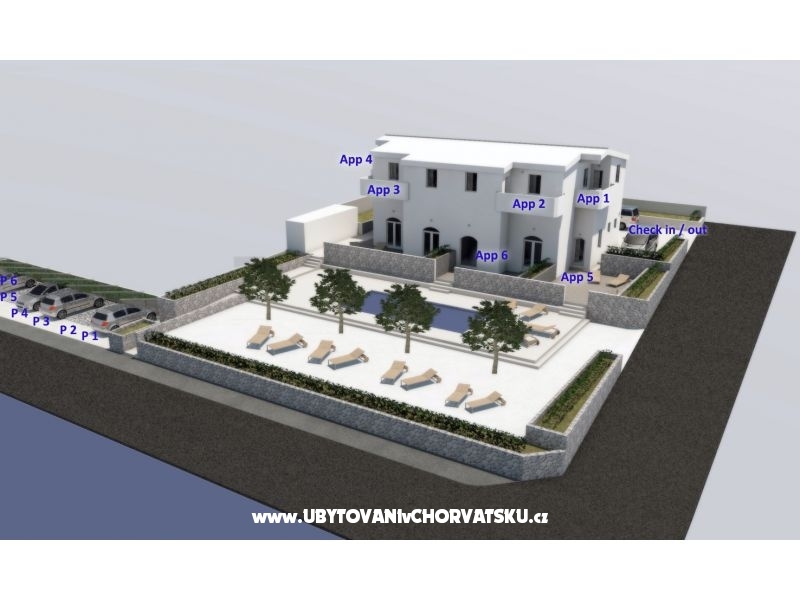 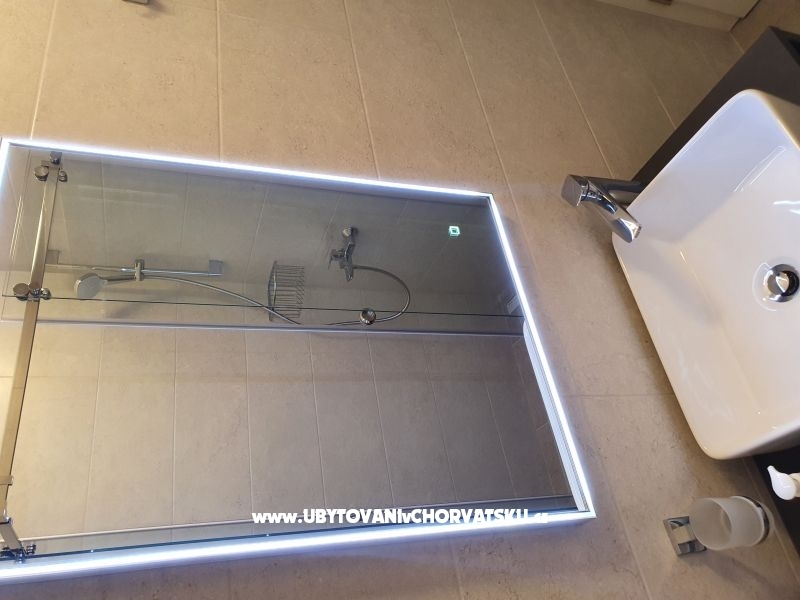 Komentari za objekt "Villa Ivanović"